Are you enjoying surrendering so much of your livelihood to exorbitant commission caps? Are you properly valued at your current brokerage? Do you get any benefit from your broker other than supposed “name recognition” as a name-brand company? 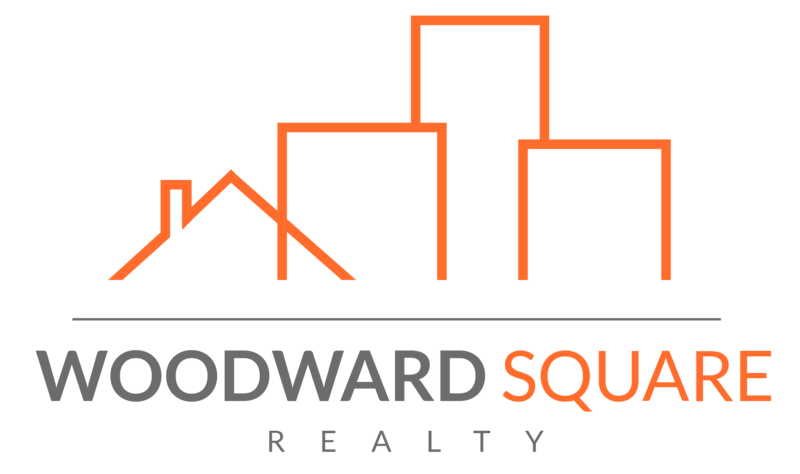 Well, if you answered no to any or all three of these questions, we at Woodward Square would love to be your next brokerage! As real estate professionals, we all aim to positively impact the lives of the people we serve. WSR also believes you deserve that same treatment. If any of this sounds attractive to you, please contact us today so we can have a conversation about your joining our brokerage. We can’t wait to welcome you into the family!